Last week Erica invited me to the Dr Jart+ Pop Up opening at the Openhouse Gallery in Soho. 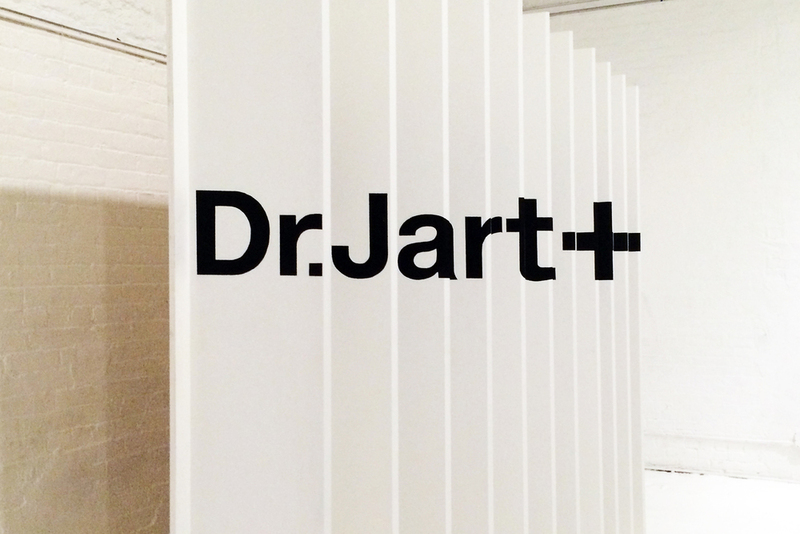 I am a big fan of Dr Jart+ products so it was fun to learn more about the history of the brand and play with some of their interactive stations. At one station we got a custom skincare prescription (see above) from answering a few skin and lifestyle questions. I was so excited to receive a premium sample of their Firming Sleeping Mask. Especially now that it's insanely cold outside, I prefer quick multi-tasking skincare products! Makes my night time routine super easy since it does all the work for you while you sleep! Hope some of you got to stop by the Pop-up this past weekend, too!